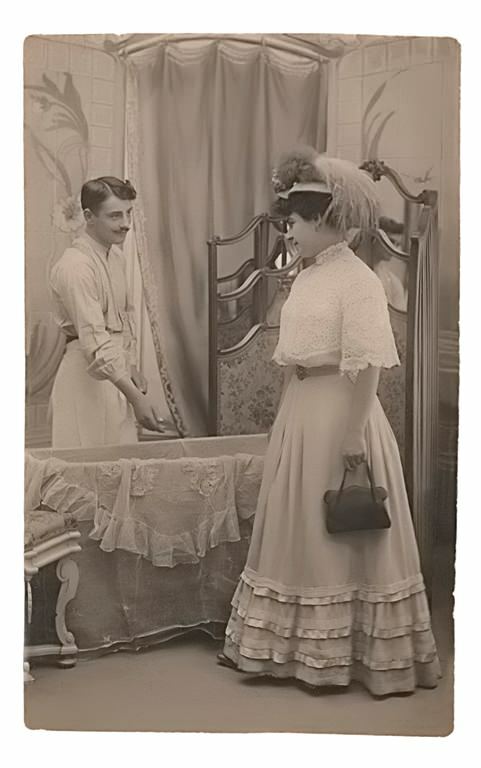 Vintage old photos have come in trend once again. People rushed to their attics rescuing some of that faded treasures which were neglected for tens of years in order to be trendy. The number of photos donated to the museums or some historical exhibitions has grown rapidly. It has its impact on the number of digital photo enhancement services which started growing and developing faster with day to day. Picture restoration involves numerous techniques which help to cope with the professional photo reconstruction. Photos are the so-called pieces of our memories. They help us to have all them alive in our mind. They give us an opportunity to reminiscent even the tiniest seconds of the past. Without such a heritage of pics, capturing approximately all the history of the family life or particular historical events we are sure to become lost. Sometimes it happens that during the course of time some of these old photos get spoiled since the sun or water damage (pure conditions of their storing); the leaves become creased and torn off at all if you are keen to a particular photo and take it along all the time. Apart from memories we are to remember that photography is an art in its specific way. That’s why when getting to work with such photos the point of artistic vision should be preserved while restoration. When such accidents happen photo repair services are sure to help you to cope with the troubles. Photo enhancement services give new life to old photos preserving all the peculiarities of the original one. 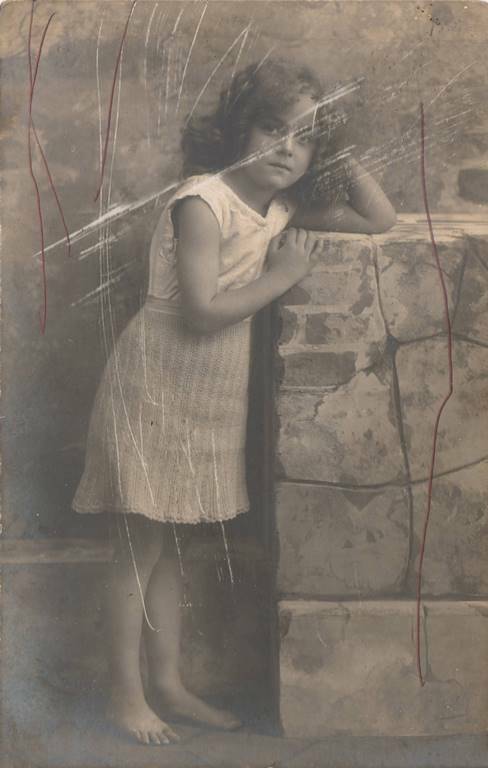 Restore damaged photos means to be involved into the world of art and in order to save it for the future generations. Our photo enhancement service has gone ahead in the field of digital enhancement of old photos, having at disposal variety of approaches to make the work successfully done as for the resurrection of old photos from ashes, enlarge old photos and making them presentable again. The number of opportunities and techniques of digital photo enhancement is so much bright today that retouching old photos is not a problem any longer especially in context of our team editors. Our photo restoration service deals with the most advanced type of photo reconstruction due to the number of fix old photos techniques which cannot be compared with any other service. Our photo enhancement service uses the latest techniques when working with old photos in Photoshop or LightRoom turning the original photo scan into the modern high quality one. We will give you at least some glimpses of the process of the work applied to the picture. We’re not going to describe you everything in details. Our main point is to get you a bit acquainted with digital photo enhancement. We will single out some important aspects, which are characterized with specific number of tools, in the course of old photo enhancement. They are distributed in the group concerned with fading level of the picture, colour casts dealing with white and colour balance and repairing and localizing damage. Ahead the photo restoration comes we want you to remember about the fact that original photo should be scanned. Our company uses the best scanning equipment since it is crucial for the qualified further digital photography enhancement. It is our recommendation that you should use appropriate digital software and save it in TIFF or RAW file. It is preferable that you should save it more than one location. Fading of picture can be described as a process of degradation. In this way the black comes less black and white loses its brightness. It means that the photography loses its contrast. That’s why in the act of enhancing old photos in Photoshop it is required to use the level tools. Although after work with image histogram no upheaval changes occur especially if you are not a professional photo editor. Further work of enhancing old photos is connected with duplicate and adjustment layers, curves tool and lightness channel, automation. These acts are helpful during the work aspect connected with colour casts. The “yellowing” of photos can be observed even with those images which have been printed not so long ago. The process is called fading as the photography reduces its contrast. Still working with Photoshop software our editors are using white balance dropper tool since it is the easiest one to use and it gives the opportunity neutralize the colour cast in single step. Altogether it is the painstaking and time consuming part of digital photo enhancement. It requires a lot of determination. So, if you are not very good at photo editing, it is preferable to contact to photo enhancement services, such as ours to get the work done on the high possible level. Next step being described the last but not least important is connected with localized damage. Being more precise: with clothing and healing brush. We have already mentioned that old photos suffer damage in many ways and the most common are creases and tearings of various kinds. Such scratches and crinkles easily distract our attention from the message of the picture as it may blur the picture itself or you can’t figure out the features of someone’s face. Digital photography enhancement is a sure fire way to cope with it in the skilled hands of our editors. Conservative restoration is the most wide spread. If you have some experience of work with Photoshop or any photo editing software you are sure to be acquainted with the clone stamp and healing brush tools. Before using it, it is important to practice the tool. Combining the aspects of digital photography enhancement you can get the desirable effect. We lay an accent on that point that the characterized tools are properly and skilfully used mostly on hands of professional photo editors. Likely our company has a number of teams with such people who will never let you down and are diverted to their work madly. Our business company is directly connected with photo enhancement service providing our clients a wide range of techniques which enable us to enlarge old black and white photo in order to get down to photo reconstruction and make our clients pleased with our job. Our photo repair services surprise everyone due to the cheap picture restoration prices. It influences the work of our digital photography enhancement in no way because photo restoration examples prove the enormously high quality of our work and proves that we’re responsible in terms of placing the desire of the client above everything. 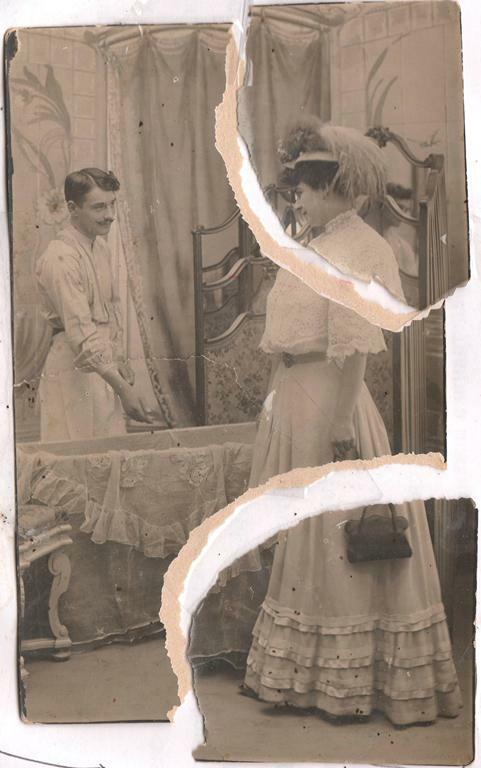 Fixing of old photos isn’t possible apart of colorize old photos online since it is essential for the proper antique photo restoration. Our company is always at your disposal at any time because we are diverted to work with photography as it is our passion and burning desire to preserve the memories and add color into your life. © Copyright 2019 Damagedphotorestoration.com | All Rights Reserved.